Porsche Centre Kuwait, Behbehani Motors Company, announces the arrival of the new Panamera Turbo S. With its strong 4.8 litre, V8 biturbo charged engine which delivers 550 hp and a maximum torque of 800 Nm, this exclusive model represents the most powerful Gran Turismo made by Porsche. Kuwaiti enthusiasts can view the Panamera Turbo S at the local Porsche Centre from today. The new model is a unique combination of performance and efficiency, driving dynamics and comfort. The uncompromising power results in an astonishing acceleration time of only 3.8 seconds from 0 to 100 km. However, it is the sprint to 200 km/h in 12.9 seconds that shows the real performance of the Panamera Turbo S; the time needed for this is only 1 second behind the acceleration time of the renowned Carrera GT. 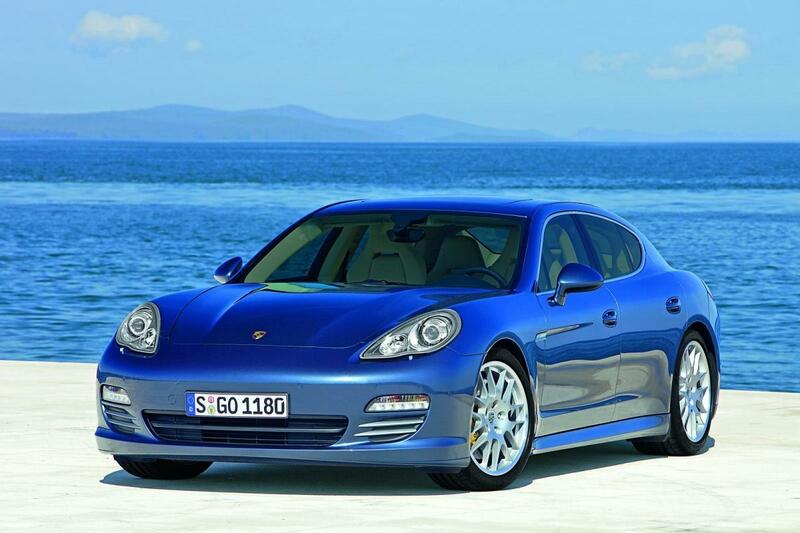 Representing the flagship in the luxury Panamera line-up the new model reaches a top speed of 306 km/h. Despite the increased performance, fuel consumption remains at the same level as that of a Panamera Turbo - another example of "Porsche Intelligent Performance".